MasterCard ve CrescentRating işbirliğiyle “Müslümanların Seyahat Tercihleri Endeksi” raporu yayımlandı. Raporda dikkat çeken ülkelerden biri de Türkiye oldu. THE Crimson Resort & Spa Mactan in Cebu has achieved Muslim-friendly status, the second hotel in the Philippines to attain the accolade after Manila Marriott Hotel first got it earlier in May. Sri Lanka is well poised to follow examples set by countries like Thailand, Philippines, Indonesia South Korea and Singapore in reaping economic benefits by catering to the ever-growing $ 2.3 trillion global Halal-conscious market. MUSLIM travelers visiting Cebu now have a luxurious premier resort destination to go to, with Halal food and 5 CrescentRating, the Crimson Resort and Spa Mactan in Cebu, Philippines. Dari seluruh negara Eropa, Spanyol menjadi destinasi favorit turis Muslim asal Indonesia. Halal has never looked so good for Singapore. 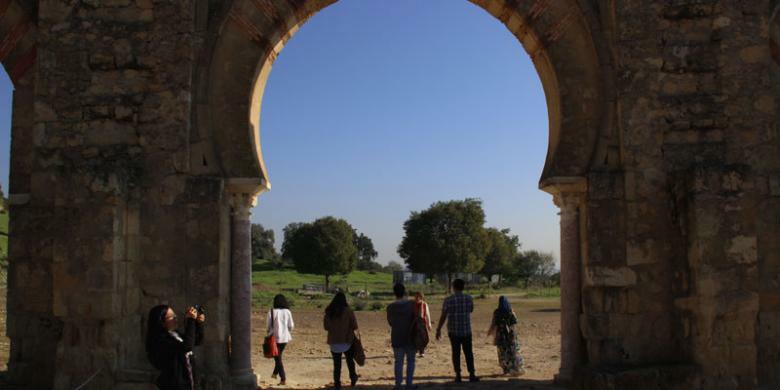 A survey ranked the Asian country as the top non-Islamic destination for Muslim tourists, weeks after official data showed overall visitor numbers fell last year for the first time since 2009. Taiwan has been ranked as the seventh-most popular non-Organization of Islamic Cooperation (OIC) destination in the global Muslim travel market, according to MasterCard research focusing on this fast-growing sector. 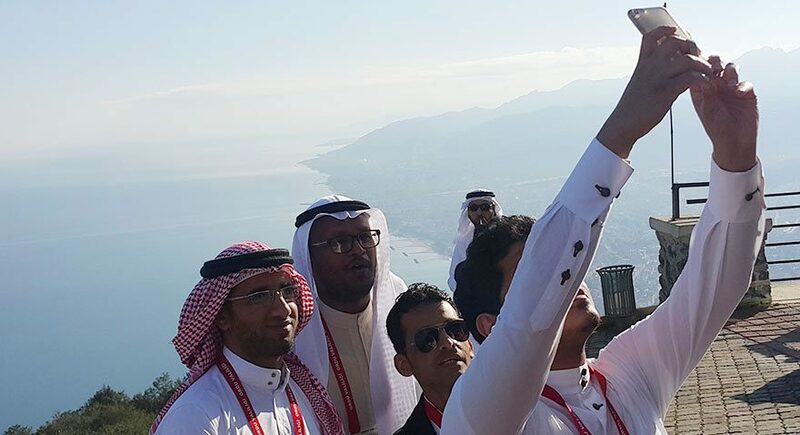 Halal tourism is the new buzz word in the travel market around the world and an industry, which is gaining popularity among travellers from Oman, according to experts. Sumatra Barat tengah dipersiapkan untuk menjadi destinasi wisata halal di Indonesia, dengan Pulau Mandeh sebagai daya tarik utama. Cooked in a designated halal kitchen at the Marriott Grand Ballroom by a certified chef, all of the items at the Halal Station maintain its halal nature from preparation to service. Taiwan is going the extra mile to woo Muslim travellers from South-east Asia and the Middle East to boost tourist arrivals even as the number of mainland Chinese tourists, two-fifths of arrivals, is expected to fall.. Read more at straitstimes.com. The halal economy is booming and with good reason. The world's Muslims total 1.7 billion people today and that number is growing at two times the rate of the global population.